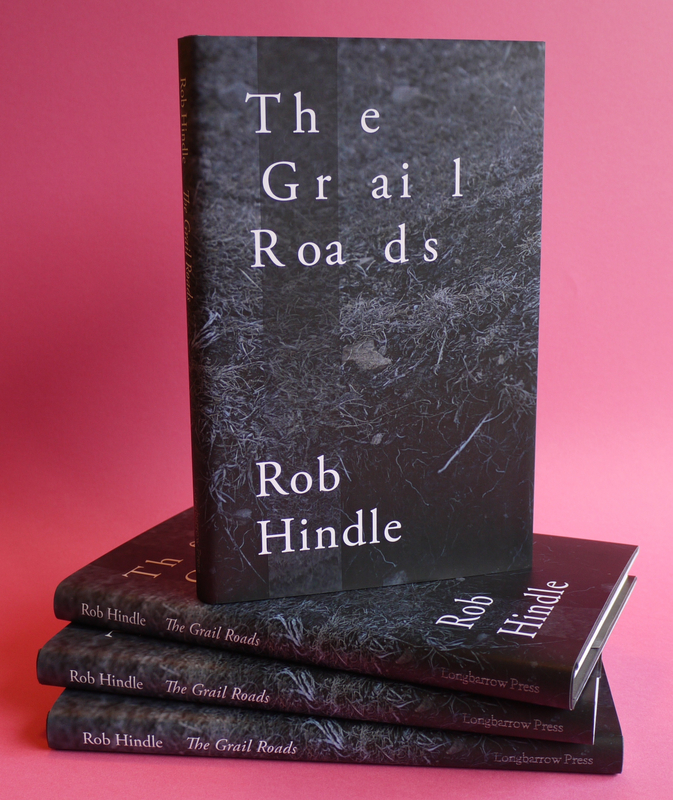 Rob Hindle‘s third full-length collection The Grail Roads, published by Longbarrow Press, is launched with a performance at DINA in Sheffield. On the centenary of the Armistice that ended the First World War, Rob will read with Matthew Clegg and Ray Hearne in what promises to be a memorable event in DINA’s beautiful Jara Room. As capacity for this performance is limited, advance booking is essential. To reserve a place, please email longbarrowpress@gmail.com (confirming your name and the number of places you wish to book). Payment will be taken on the door (cash only). The Jara Room at DINA is wheelchair accessible. A bar will be open for this performance. Please email longbarrowpress@gmail.com if you have any queries regarding the event.